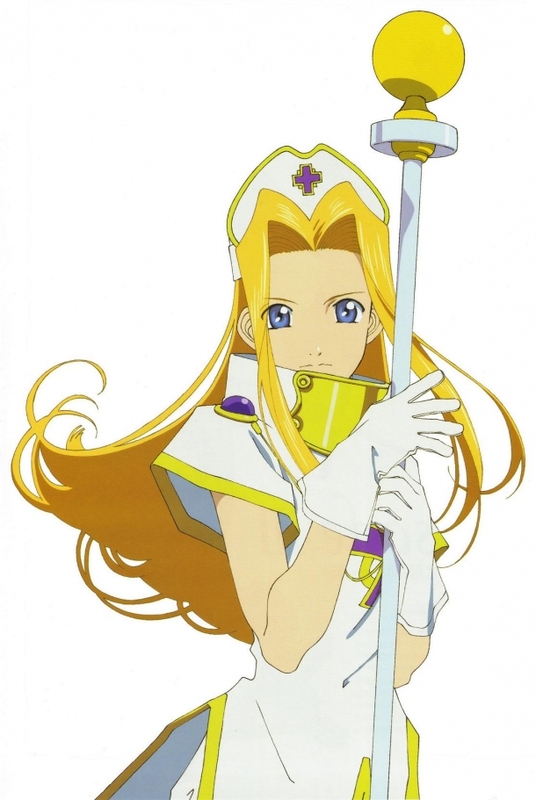 Mint Adenade is the main healer and one of the main protagonists in Tales of Phantasia. She is soft-spoken and possesses a reserved personality, though she also has an innate need to help others. Gentle and shy, Mint bonds with Cress Albane and confides in him. Tales of Phantasia is a Japanese role-playing game developed by Namco Tales Studio and published by Namco for release on PlayStation.